Willow Brook Christian Communities : H-Wing Addition – Commercial Revisions Construction, Inc. 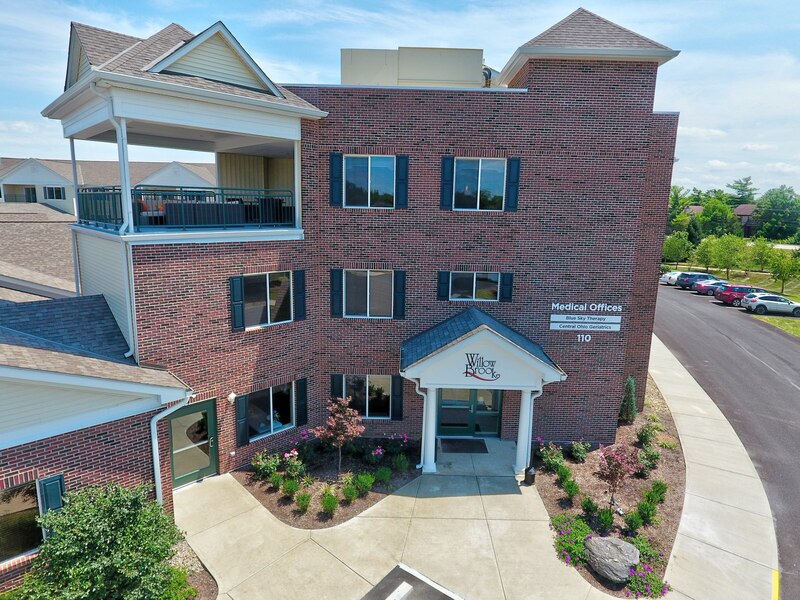 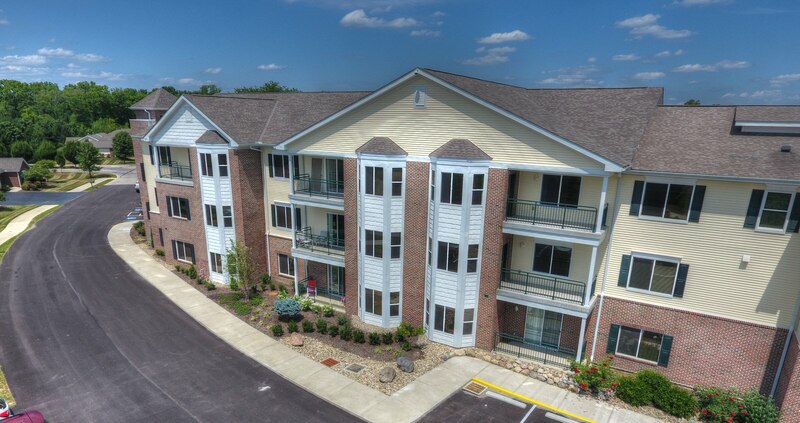 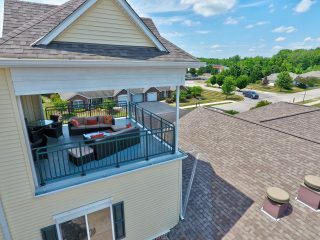 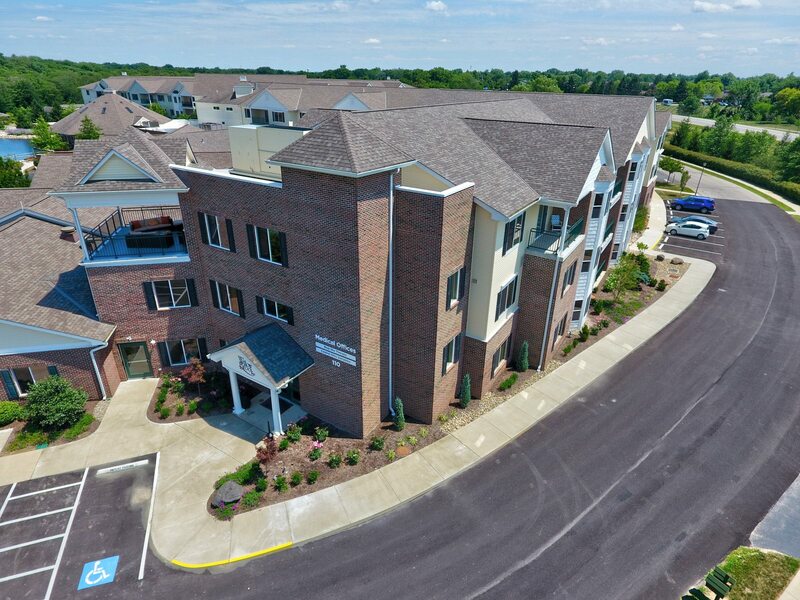 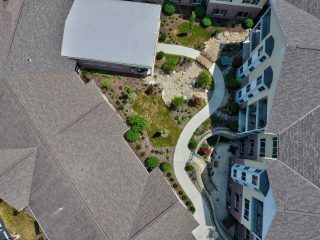 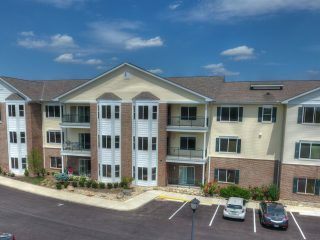 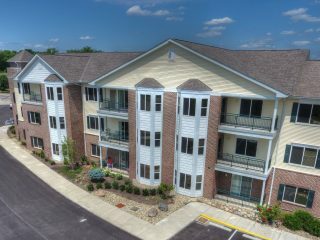 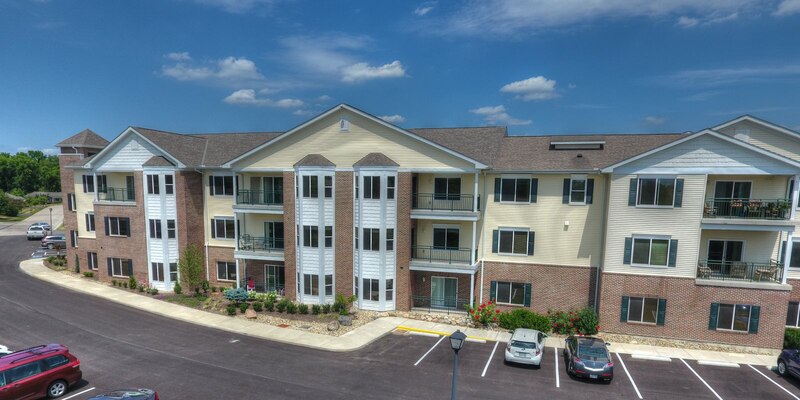 The H-Wing expansion is a three story, 32 Unit, 30,000 sq ft Assisted Living ground up build with a lower level dedicated to doctors offices and physical therapy space, sandwiched in the center of a fully occupied senior living campus. 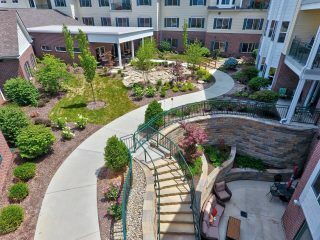 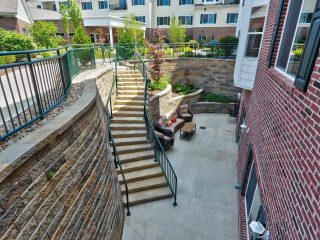 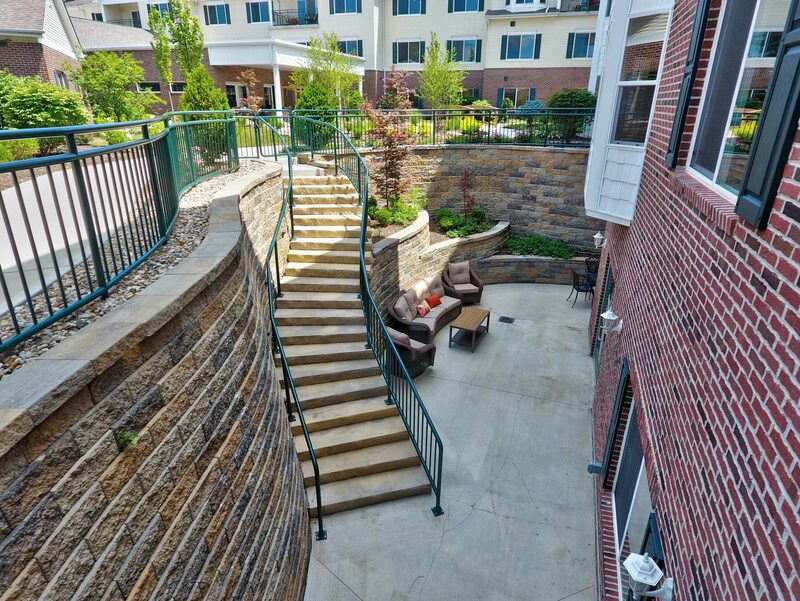 The expansion was designed to extend off an existing three stories AL wing and connect to an existing one story memory care wing, creating an amazing interior courtyard. 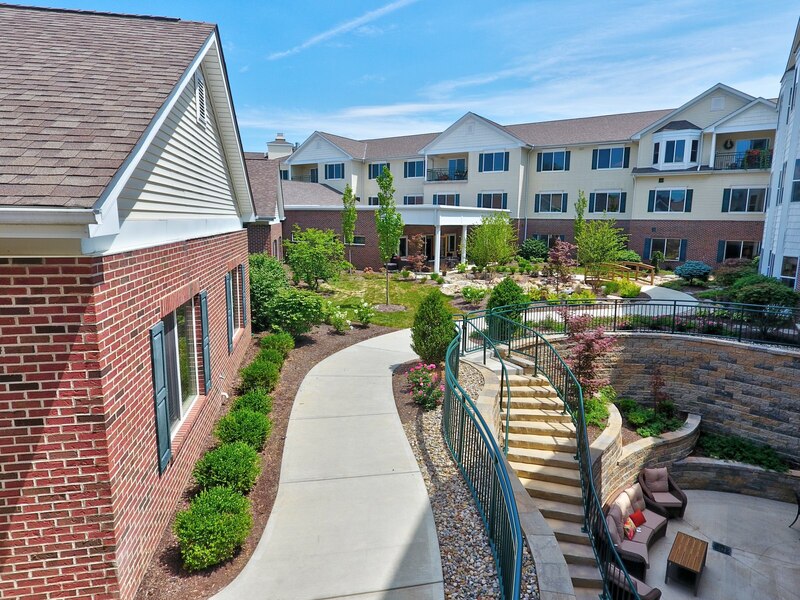 In addition to the occupied facility to the north and south, the site shared access with independent living villas, which required careful coordination and consideration.